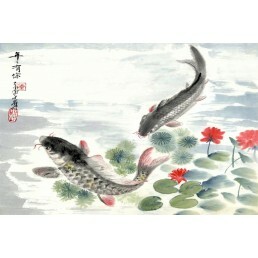 Buy Chinese and Japanese brush art prints printed on high quality textured paper. 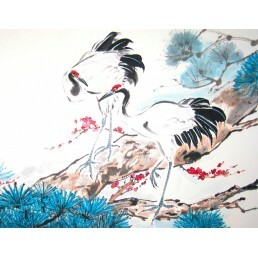 This style of brush painting is one of the oldest artistic traditions in the world that is still being created today. 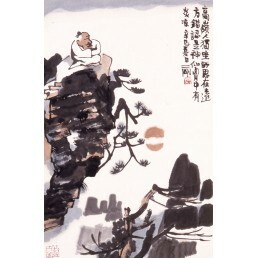 This traditional painting uses the same techniques as calligraphy and is done with a brush dipped in black or coloured ink. 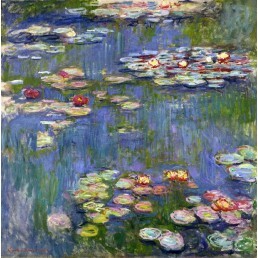 The most widely used materials on which paintings are created are paper and silk. 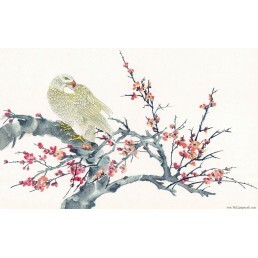 Printed in Thailand & sent by airmail - Buy our Asian art prints on-line. Choose your own size - We offer the option to customise the print size to suit your requirements. The choice is offered by asking you for the required height (Top to bottom) regardless of what the width will turn out to be. A square picture will have the same width as the height you specify. A portrait print will have a narrower width than the height specifies and a landscape print will be wider. The print size option is for the required size of actual print. The border will simply be the un-printed white paper for you to trim off as required. 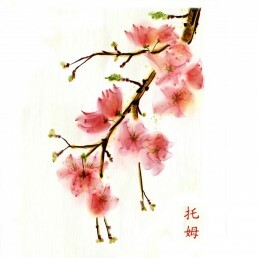 Chinese printed brush art featuring Chinese cherry blossom. Printed on very high quality text.. 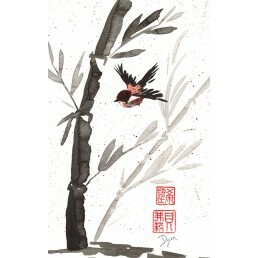 Printed brush art featuring Bird and bamboo. Printed on very high quality textured paper. .. 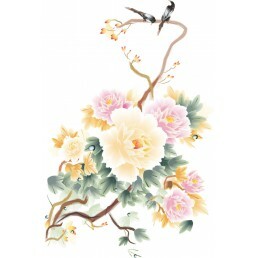 Printed brush art featuring peony flowers. Printed on very high quality textured paper. U.. 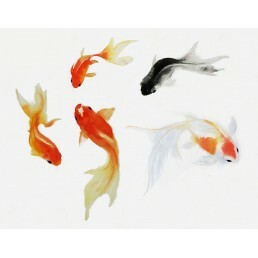 Printed brush art featuring koi fish. Printed on very high quality textured paper. Up to .. 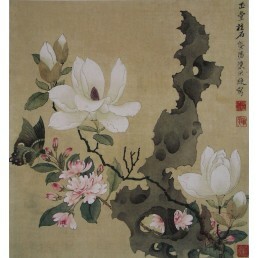 Printed brush art featuring a flower. Printed on very high quality textured paper. Up to .. Printed brush art featuring an eagle. Printed on very high quality textured paper. Up to .. 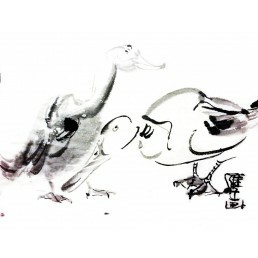 Printed brush art featuring ducks. Printed on very high quality textured paper. Up to 30c.. 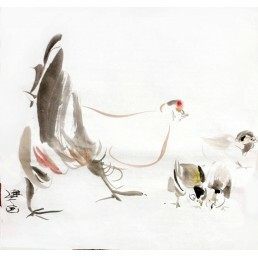 Printed brush art featuring chickens. Printed on very high quality textured paper. Up to .. 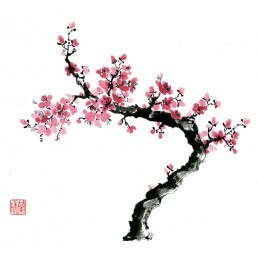 Printed brush art featuring cherry blossom. Printed on very high quality textured paper. .. 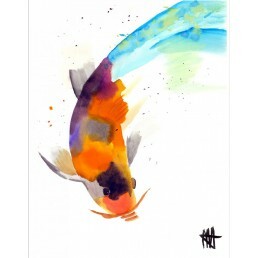 Printed brush art featuring a ki fish. Printed on very high quality textured paper. Up to.. 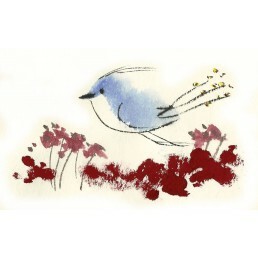 Printed brush art featuring a bird. Printed on very high quality textured paper. Up to 30.. 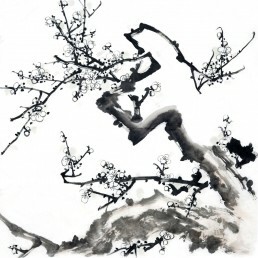 Printed brush art featuring tranquil scenery. Printed on very high quality textured paper. .. 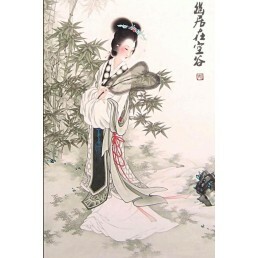 Printed brush art featuring Japanese Geisha lady. Printed on very high quality textured paper.. 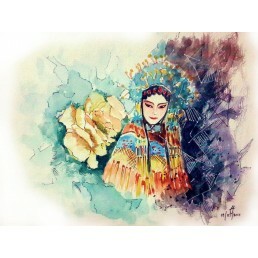 Printed brush art featuring a woman. Printed on very high quality textured paper. Up to 3.. 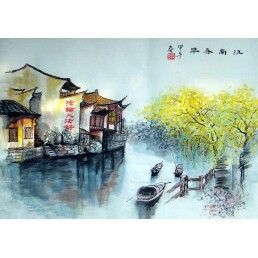 Printed brush art featuring a river and boat. Printed on very high quality textured paper. 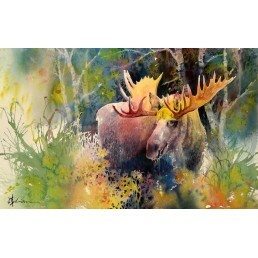 ..
Chinese printed brush art featuring a moose. Printed on very high quality textured paper. 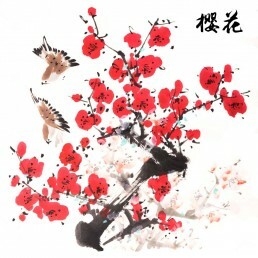 ..
Chinese printed brush art featuring flowers. Printed on very high quality textured paper. .. 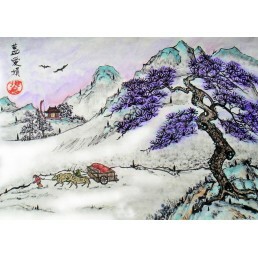 Printed brush art featuring a landscape. Printed on very high quality textured paper. 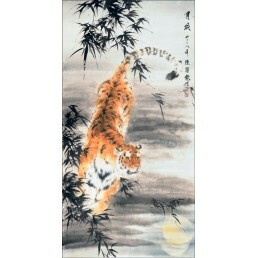 Up ..
Chinese printed brush art featuring a tiger. Printed on very high quality textured paper. 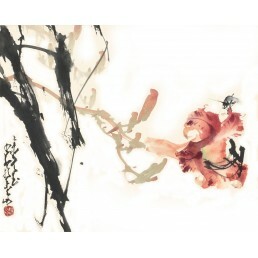 ..
Chinese printed brush art featuring a dragon. Printed on very high quality textured paper. 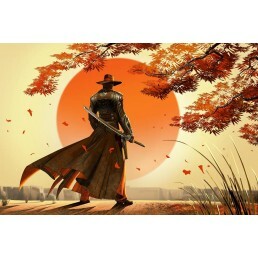 ..
Chinese printed brush art featuring man walking into sunset. 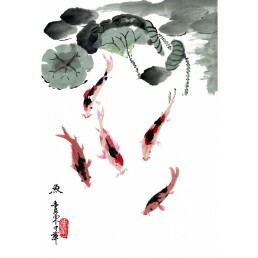 Printed on very high quality tex..
Japanese printed brush art featuring Koi fish. Printed on very high quality textured paper. 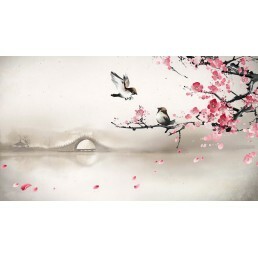 ..
Chinese printed brush art featuring scenery. Printed on very high quality textured paper. 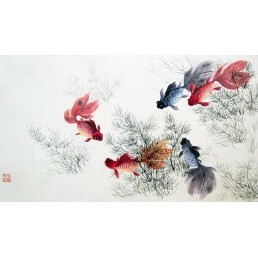 ..
Chinese printed brush art featuring lillies. Printed on very high quality textured paper. 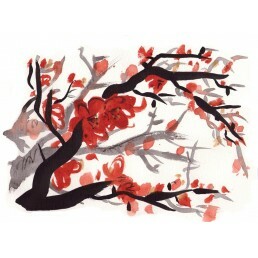 ..
Chinese printed brush art featuring Cherry Blossom. 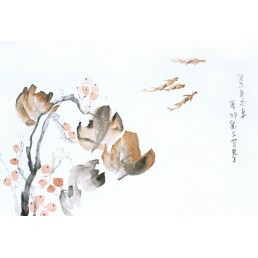 Printed on very high quality textured pap..
Chinese printed brush art featuring Cherry Blossom and birds Printed on very high quality tex.. 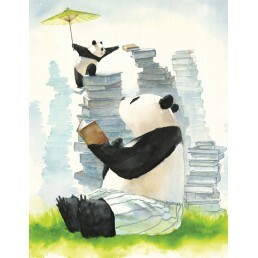 Printed brush art featuring pandas. Printed on very high quality textured paper. Up to 30.. 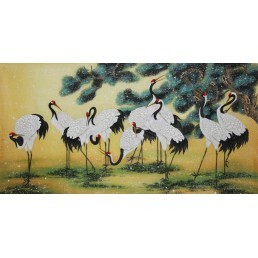 Printed brush art featuring birds. Printed on very high quality textured paper. Up to 30c.. 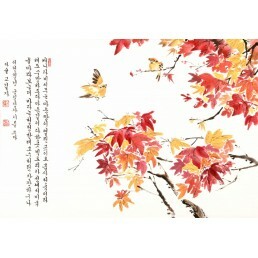 Printed brush art featuring Korean autumn tree with calligraphy. Printed on very high quality.. 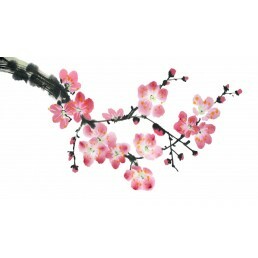 Printed brush art featuring flowers. Printed on very high quality textured paper. Up to 3.. 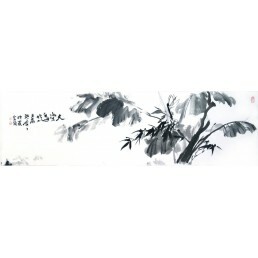 Printed brush art featuring tree branch with Japanese calligraphy.. 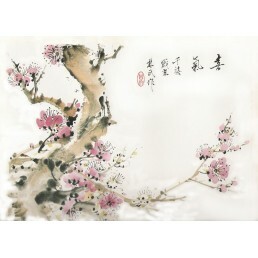 Printed on very high qual..
Chinese printed brush art featuring Cherry blossom with Chinese calligraphy. 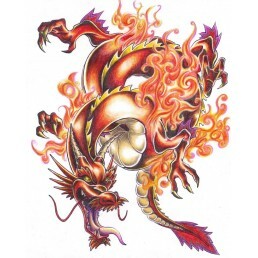 Printed on very ..